Thought there'd be a catch with the low price - happily, I was wrong. Besides the great price on a 10' x 10', I was surprised to learn of their on-premises swap meet held on the 1st Saturday of every month. It's the only place that does this for their tenants, as far as I know. 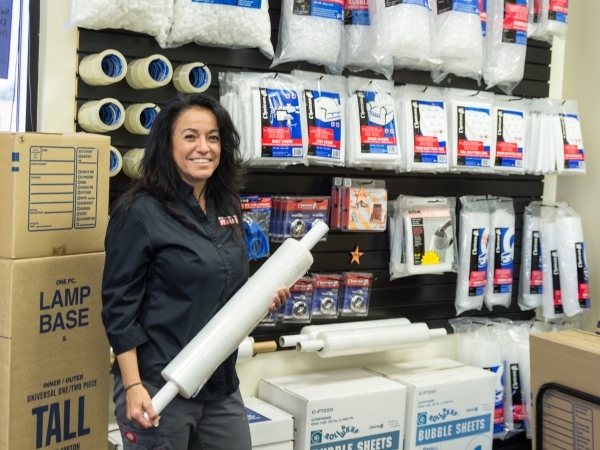 Fast and Easy Service! Front Desk was very helpful. The owners of the site are very friendly and extremely helpful. 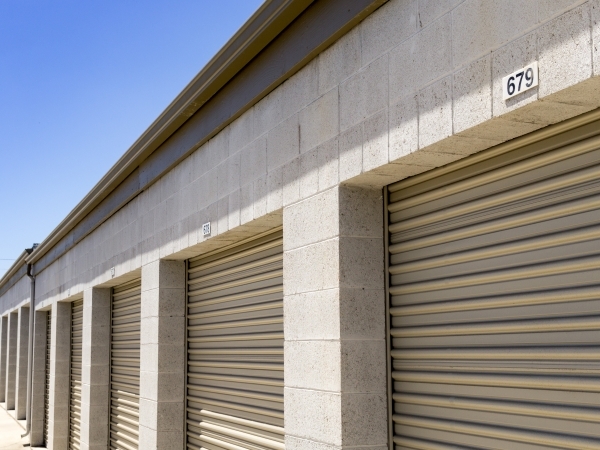 Iâm so glad I found this storage facility. The owners are so friendly and welcoming. 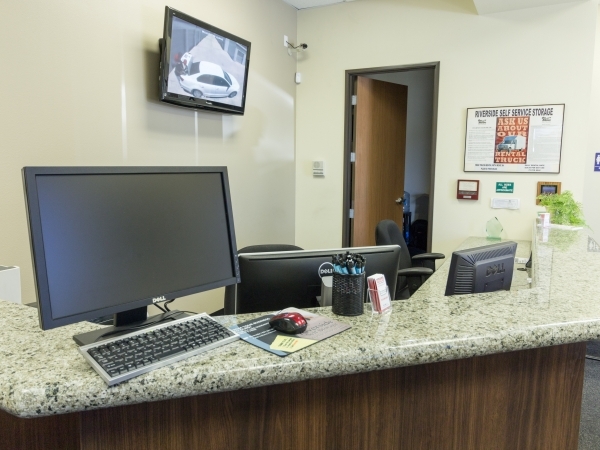 Judy in the office is very helpful and explained how their security is unique and effective which I loved. She offered me free use of their moving truck to use on move-day. She also thoroughly explained their policies. 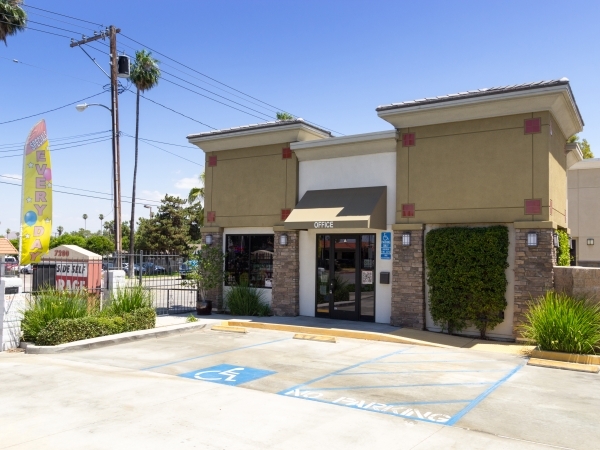 Other than management, this location is convenient and the facility is very clean. We are very happy! Online reservation was really easy. 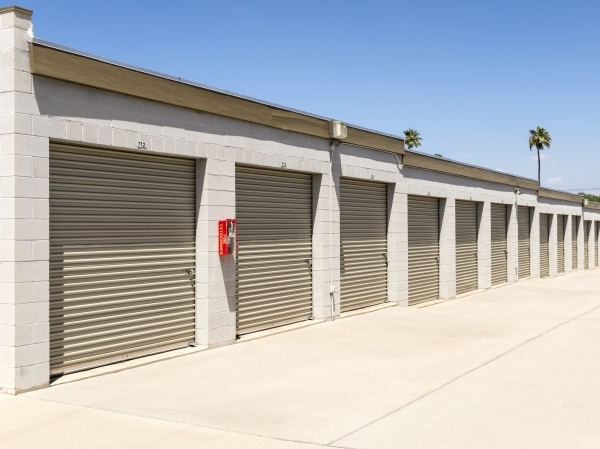 Everything you need in self storage. Office staff very helpful. 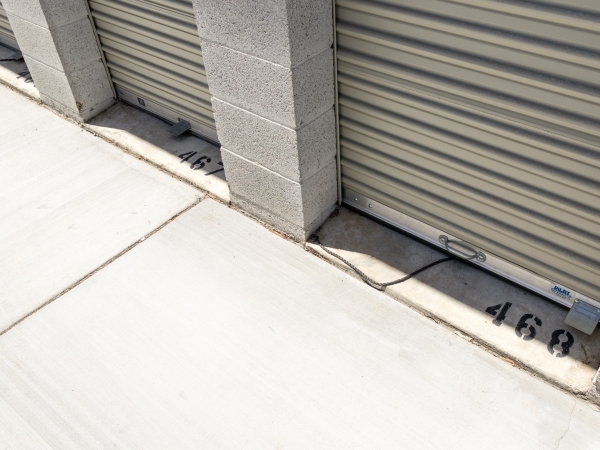 I suddenly needed a small storage unit. The office staff were very helpful in assisting me through this process. 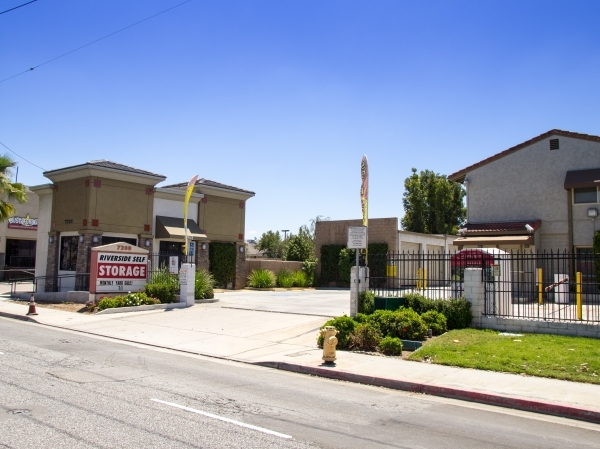 The prices are fair and competitive with surrounding locations. 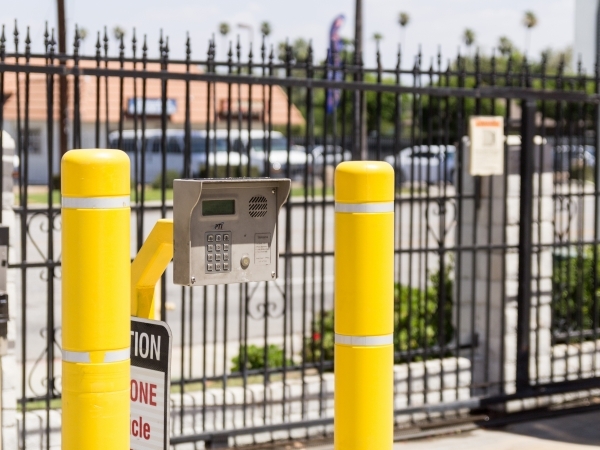 It's located in a safe neighborhood and easy to access. I was told they've had no break ins, which is quite comforting. 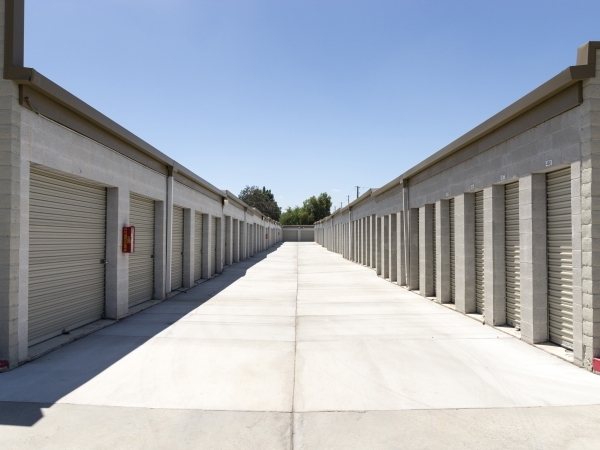 I would recommend this storage facility. Smooth and easy move in. Friendly and helpful representatives. 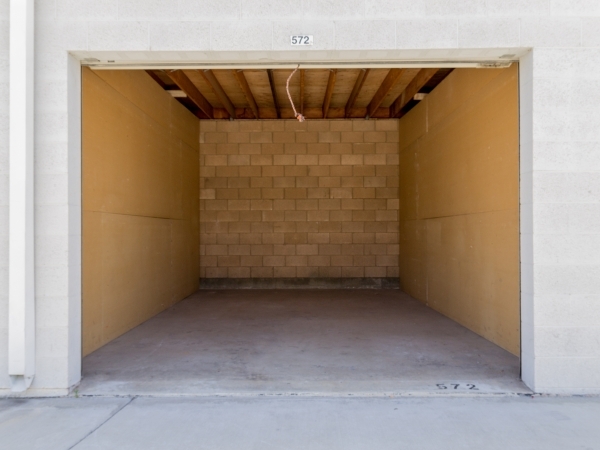 If my family and friends live in reverside,i would recommend this storage . Great place to store your stuff. The staff is friendly and eager to help. 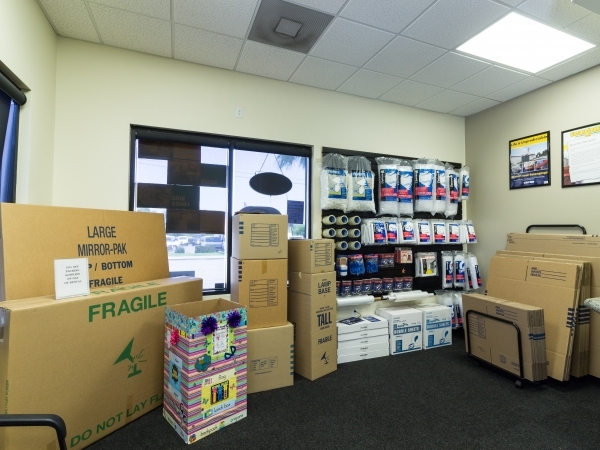 Moving van available if you call ahead. 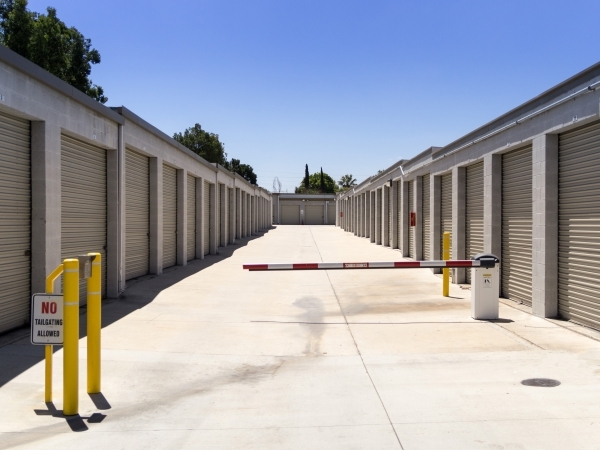 This is a nice storage facility-staff is very helpful &friendly and I always feel safe here. Thank you! Managment is very courteous, kind and extremely helpful. 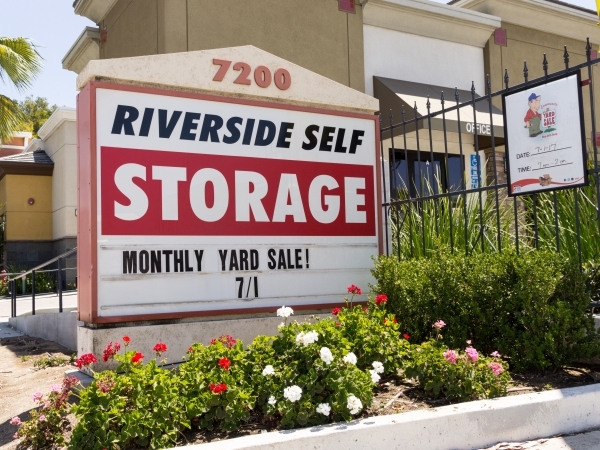 I have been a customer at Riverside Self Storage for about a year now and I can absolutely say that management at this facility has been very kind and understanding in at a very dark place in my situation. I have not always been financially able to make my payments on time, but that never stopped them from being as helpful as the first day I signed up. Thank you. Customer service over and beyond! I was stressed and needed a storage fast. Judy was great she got my paperwork done and went over and beyond by helping me navigate through the website and decreasing my anxiety. 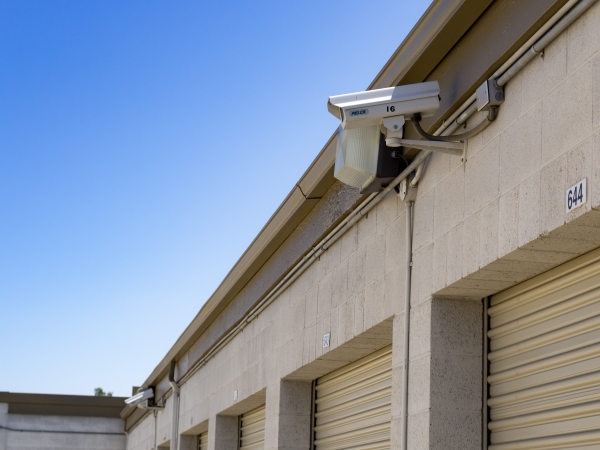 I moved my things in storage and recommended to my family member who also recently secured a storage. It is service like this that keeps customers, keep up the great work Riverside staff! 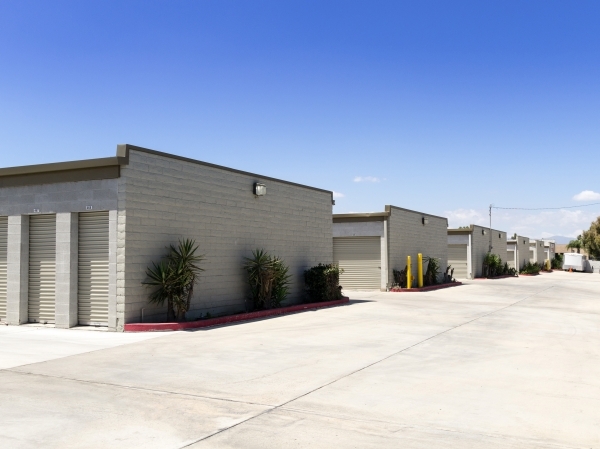 Over my life I have used storage facilities, and by far, Riverside Self-storage is the most personable and accommodating. It is a pleasure keeping my stuff here. Awesome job!! Love the staff, very helpful.